Sometimes wedding planning can be so stressful you just want to get away. So why not do that? Destination weddings are perfect for couples who are seeking a change of scenery for their nuptials, not to mention a closer destination to wherever they want to have their honeymoon. Whether you plan to have a grand ceremony or a small gathering, a destination ceremony is sure to be one that your guests will never forget. 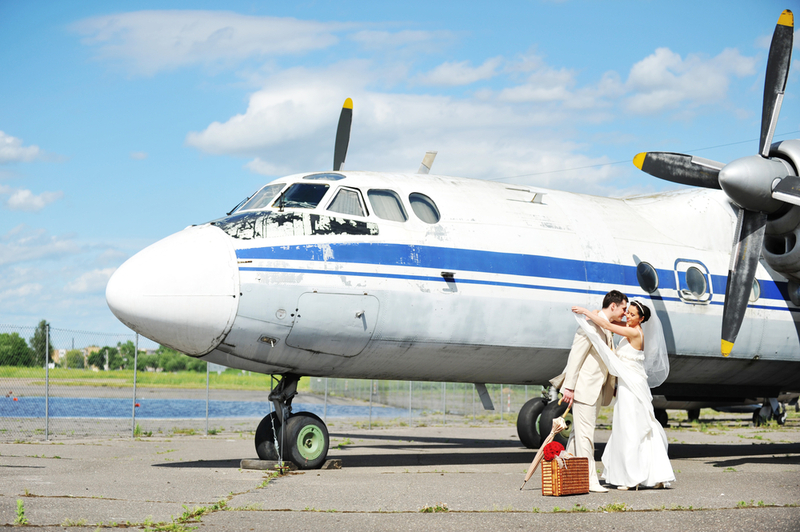 However, like any wedding done close to home, a destination wedding is not an easy endeavor. In addition to the traditional trappings of wedding planning, there is still the issue of planning it in a location that is far away and you may not be as familiar with. It’s easy to lose track of the important things that you’ll need for your wedding in the sweep of the destination. However, here are seven simple steps that will make your wedding goes off without a hitch. -PICK THE RIGHT LOCATION. Europe or an exotic island? The Caribbean or Mexico? An ocean cruise or something high in the mountains? These questions are all important as you’re making your wedding destination selection. However, there should also be research involved before you go. What’s the weather like at the time of year when you go? When are the typical tourist seasons? Where are the hotels and other wedding venues located there? What other attractions are available for you and your guests? Make sure you have answers before you make your final selection. -PLAN AHEAD. You and your guests will have to make reservations and travel arrangements far in advance not only to get the best rooms closest to the venue you choose but also to request the time off needed to reach the destination and enjoy the visit. If you’re planning a destination wedding, let guests know far ahead of time about where you’re going so they are able to plan ahead. This is particularly important if you’re traveling to a location outside of your country, as you and your guests may have to request travel documents. -CHECK LEGALITIES. 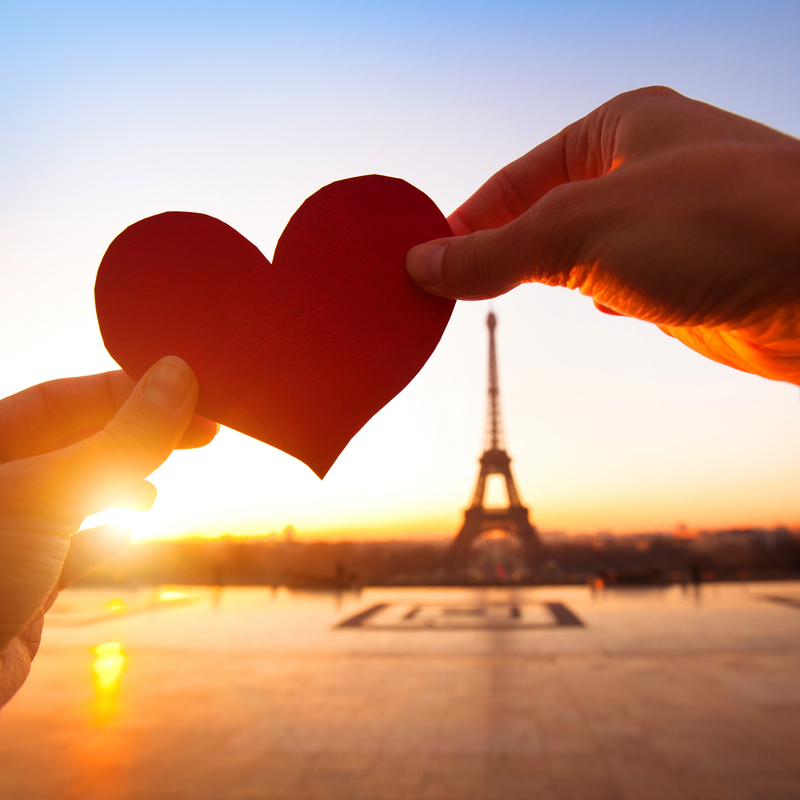 If you choose to get married in a different state or country, the laws regarding marriage might be completely different than where you live. There might be residency requirements, blood tests or other documents needed before you have permission to marry. Do your research before you choose a destination so you know how to obtain a marriage license or if you need to make different preparations for the wedding, such as performing a civil ceremony before the actual wedding weekend. -HAVE SOMEONE ON THE GROUND. Once you have a destination in mind, you need to consider what you need there. Being far away may mean that there are certain things you might not be aware of when planning — for example, if a location is prone to being rainy during the time you want to get married or if there’s a language barrier. A local wedding planner is helpful to make the connections for all the little wedding details, from the right vendors to dealing with various wedding crises. However, it’s vital that you stay in contact with them throughout the process, or else you might overlook some of the more important parts of your wedding. -PLAN ACCORDINGLY. Make sure that the details fit the location. For example, a standard rose bouquet may not fit the tropical scene of a beachside wedding in the Caribbean, and long black bridesmaid dresses may not work well with the colorful scenery of Tahiti. A destination wedding means that there is a different theme to your nuptials than there would be if you were at home, so make sure that you embrace that while you’re working out the details. -BE CONSIDERATE OF YOUR GUESTS. Attendees of a destination wedding are shelling a lot out of pocket to be there for your special day. Although it is up to them to pay for the outlying costs, there are certain conveniences, such as transportation to the wedding location or even a welcome party to the wedding’s destination, which should be taken care of by the hosts. Also, since the cost of the destination wedding is so high for guests, most destination brides and grooms will forego a wedding registry as a thank you to their guests. -RELAX. Part of the reason you’re getting away from your local scenery is to enjoy a new location on one of the happiest days of your life with the people you love. If you have time book a facial or a massage pre-wedding, not only will you feel relaxed but your skin will look nice after your long trip to your destination. Whatever you do, make sure to embrace it and appreciate all that this experience will bring to you and your beloved, not to mention your closest family and friends. 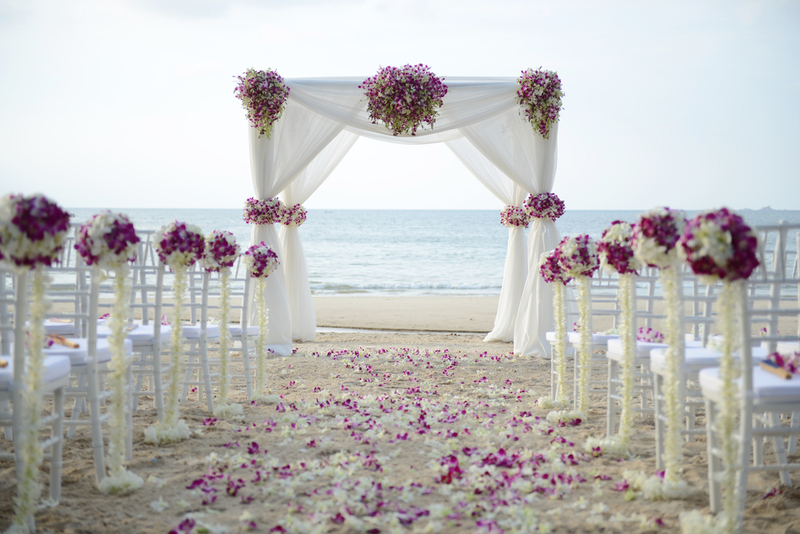 Where are you looking to plan your destination wedding? Howdy! This post couldn’t be written much better! Looking at this post reminds me of my previous roommate! He constantly kept preaching about this. I’ll forward this post to him. Pretty sure he’ll have a great read. Thanks for sharing! Useful info. Fortunate me I found your website by accident, and I’m stunned why this coincidence did not happened in advance! I bookmarked it. Spot on with this write-up, I truly believe that this web site needs a lot more attention. I’ll probably be back again to see more, thanks for the info!